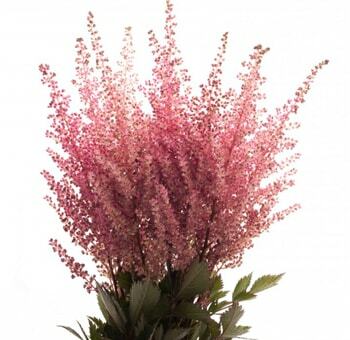 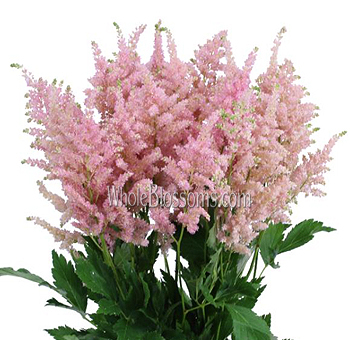 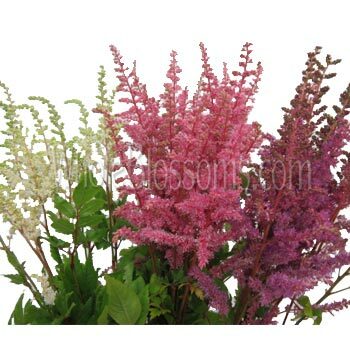 Astilbe Flowers in August has incredible depth, dimension, and color that will make you proud to display your floral arrangements. 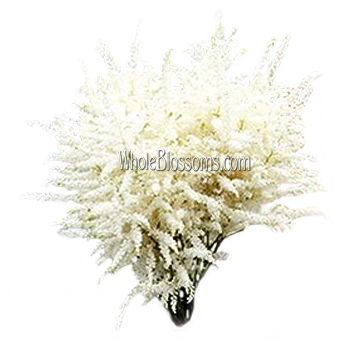 They can add both sophistication and style to a centerpiece and wedding bouquet. 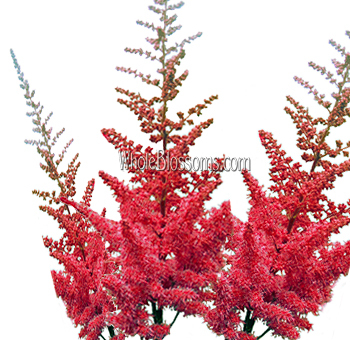 If you have hanging arrangements, they will work perfectly as a filler of wonderful color.